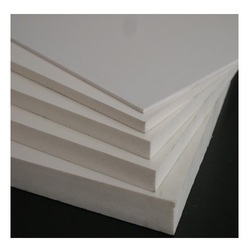 Our Latest innovative introduction in the market supplanting traditional plywoods/boards in their uses and much beyond: Straton Integral PVC foam boards are chemically foamed, extruded rigid, light weight sheets with fine and homogenous closed cell structure and smooth finishes on both sides. 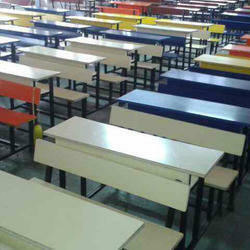 PVC Board Uses – Replacement of BWP Plywood/Gypsum/MDF/HDF/Mineral-fibre boards in all their applications and much beyond – furniture, wardrobes, shelves, shutter cabinets, doors, panelling & cladding, tables & chairs, partitions, false ceilings, modular furnishings, framing etc. 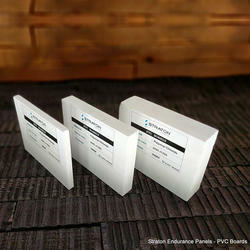 PVC Boards can be easily and quickly worked with standard tools used for wood. It can be cut, turned drilled, planned, milled, screwed, polished and much more. 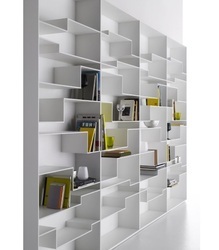 Sizes- customizable as per drawings reducing wastage. Warranty - 25 years. Easy to install.